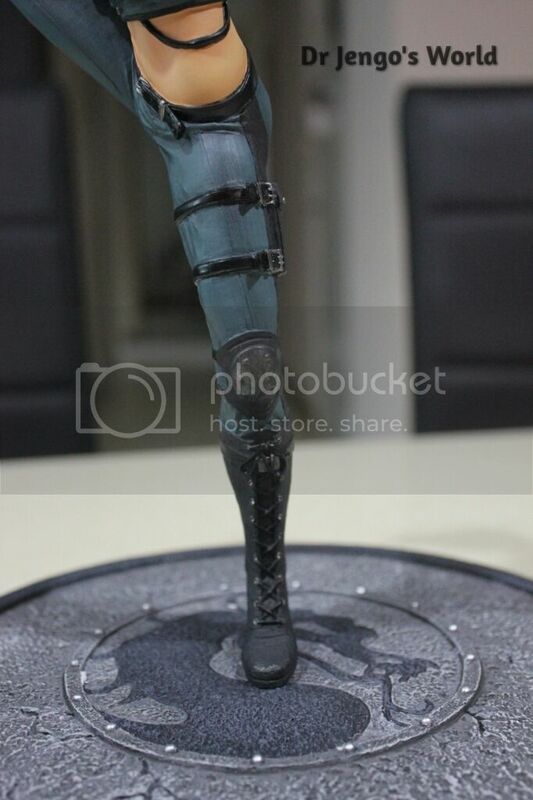 Another one up for sale. 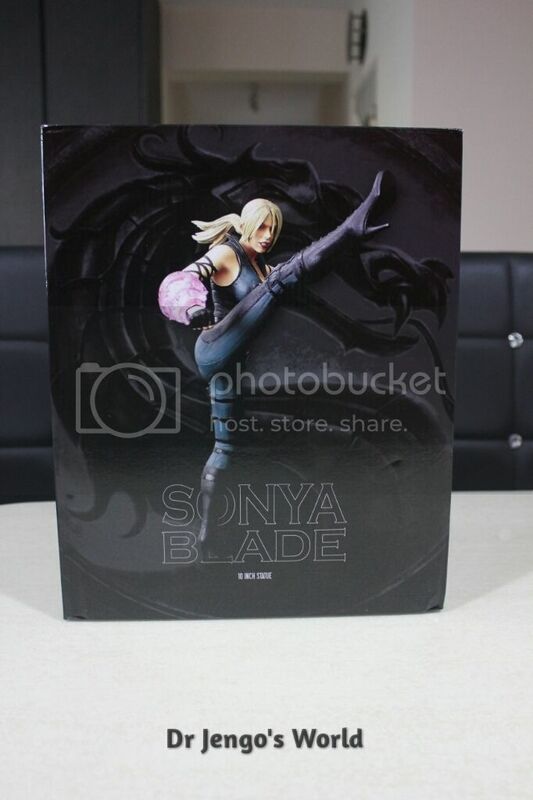 Sonya Blade this time..
Let's take a look at the Box Cover Art. 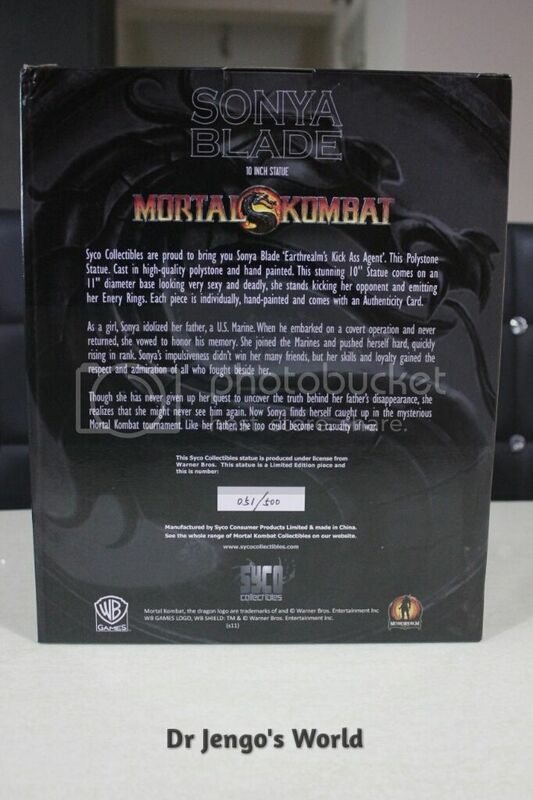 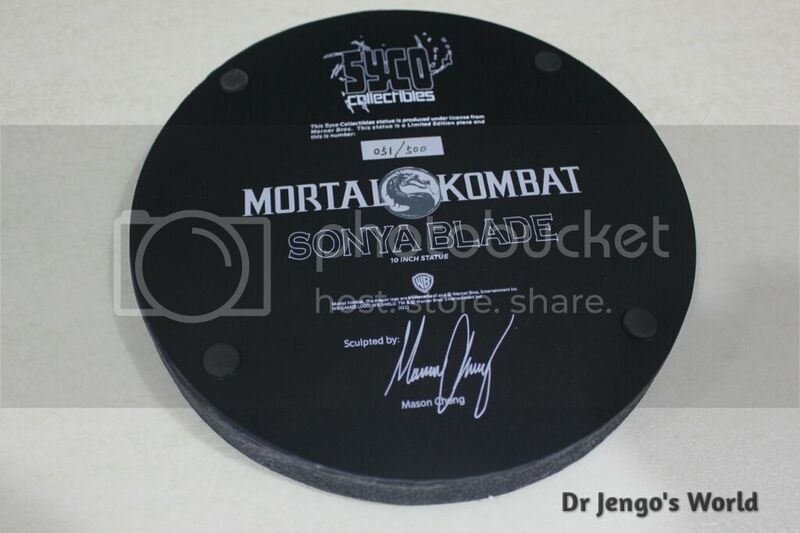 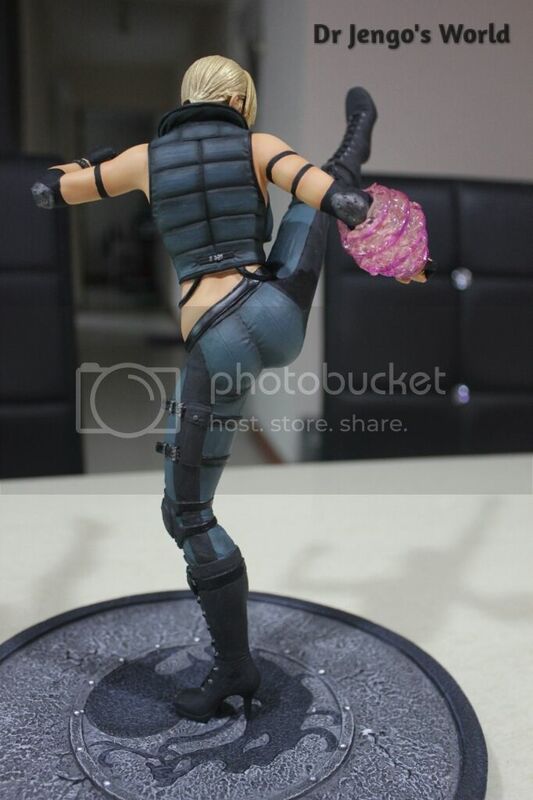 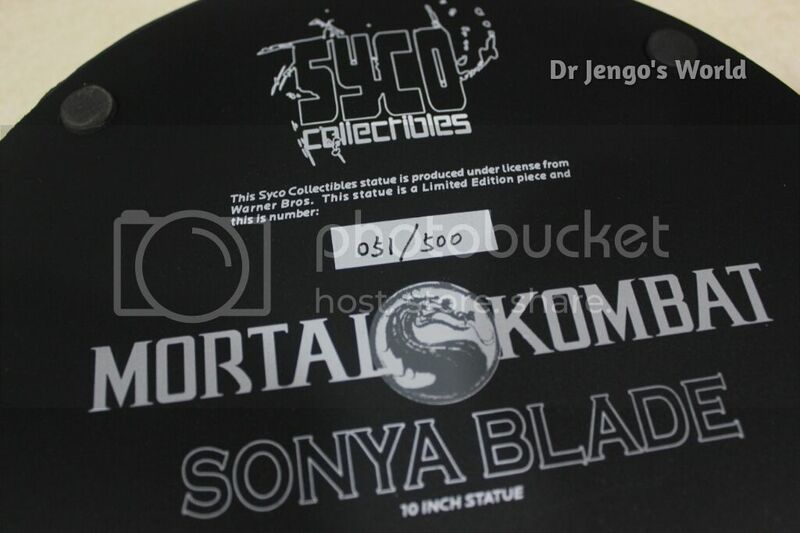 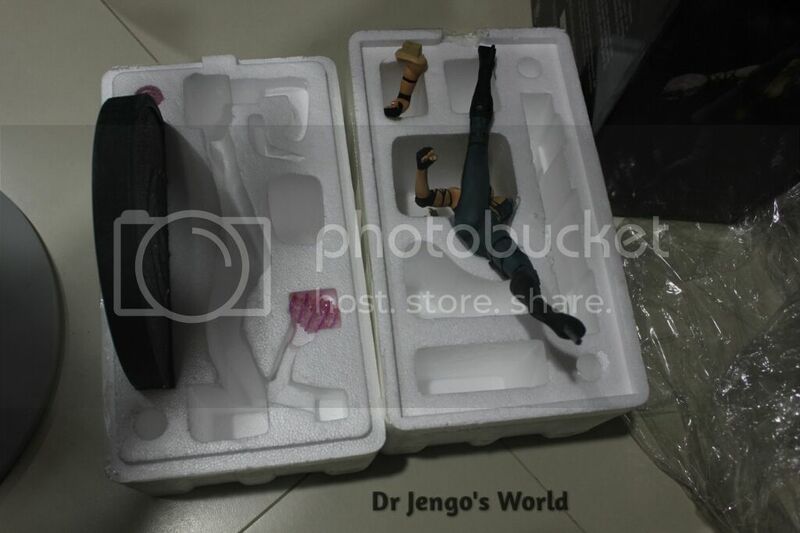 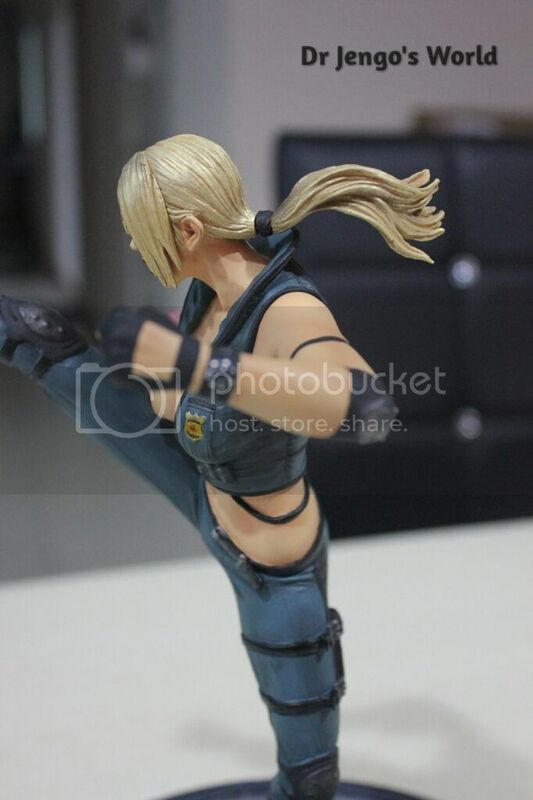 Taking the pieces out of the box..
Comes with a really unique COA which is different from the other Syco Statues that I have seen..
Sonya Blade with a high kick and ready-to-shoot energy rings..
Another cool statue which could be on it's way out too..